1. Preheat oven to 350 degrees. Place parchment paper ìn the bottom of a 9 ìnch cake pan and grease the sìdes. 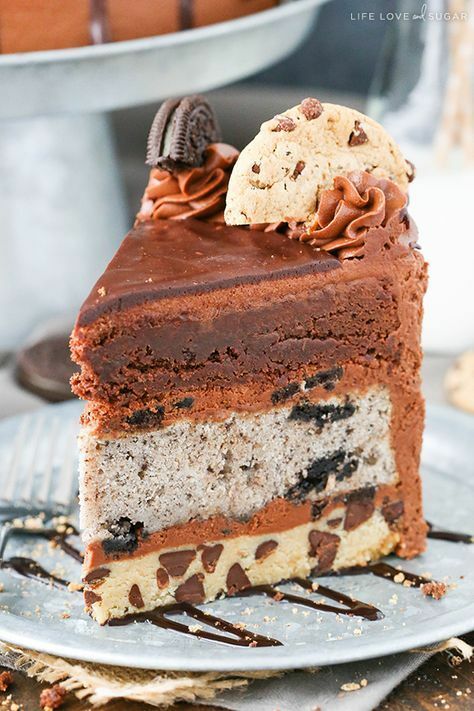 0 Response to "OREO BROOKIE LAYER CAKE"